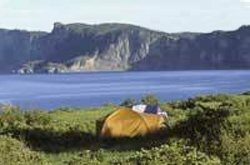 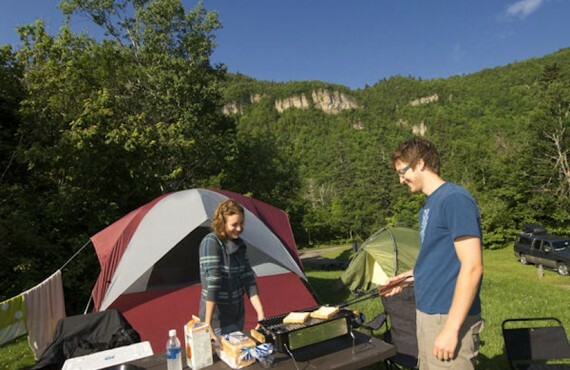 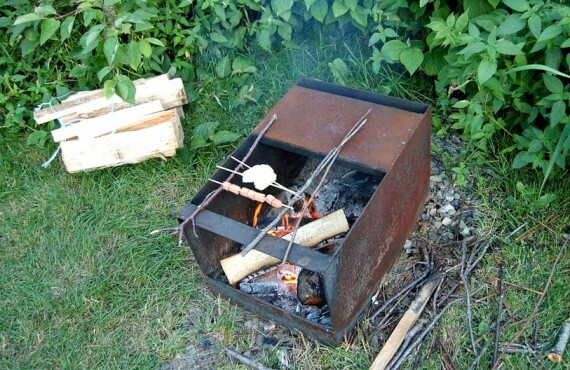 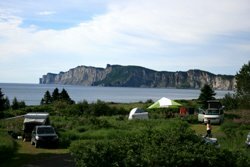 Camping in Forillon National Park gives you the chance to stay in an unspoiled park, soak up the peace and quiet of nature and breathing in the salt air. 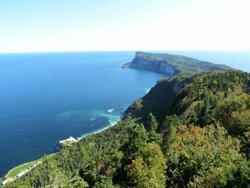 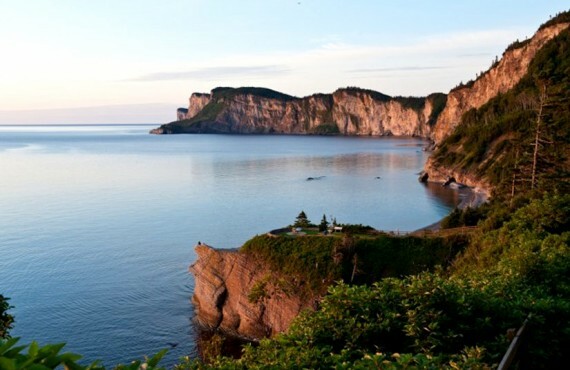 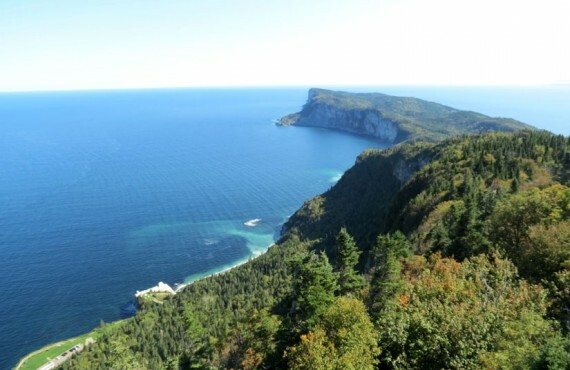 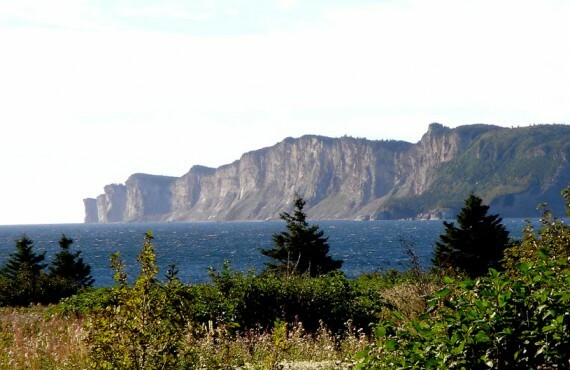 Shaped by erosion, Forillon National Park offers an impressive, natural decor with its majestic mountains, its meadows dotted with wildflowers, its coves lined by pebble beaches, as well as its steep cliffs overshadowing the sea. 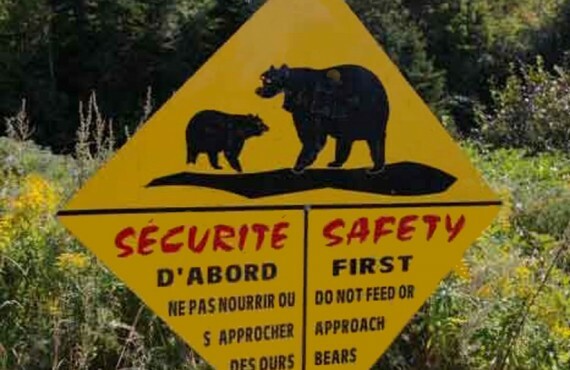 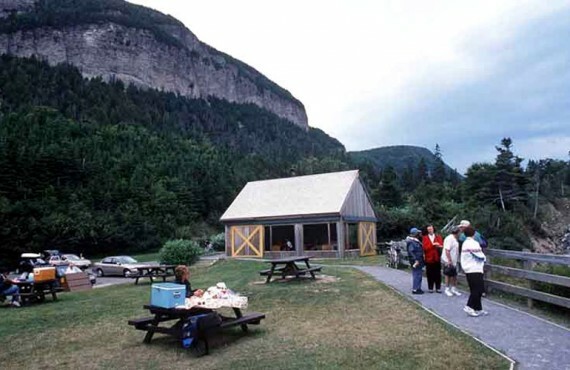 Forillon shelters various and easy to observe species of wildlife, such as the black bear and the moose, and also important colonies of seabirds, for example, the double-crested cormorant, the black-legged kittiwake gull, and the razorbill. 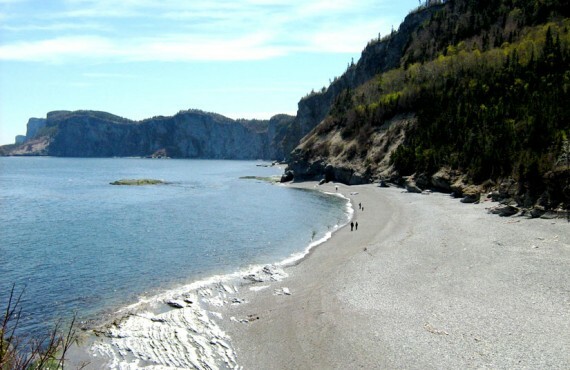 The waters surrounding the park are home to a variety of species of seals and whales including the humpback whale, the minke whale and the Atlantic white-sided dolphin.